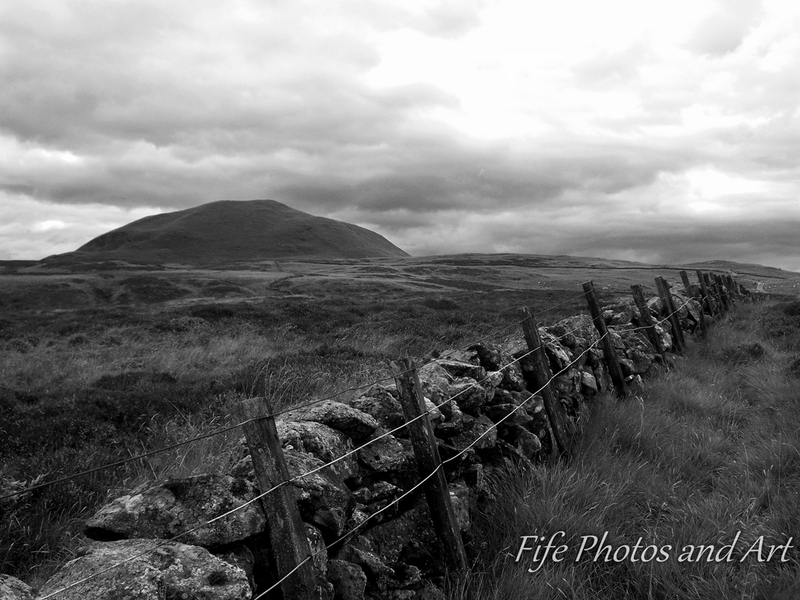 This entry was posted in Fine Art Photography, Weekly Photographic Challenge and tagged black & white photography, Fife, landscape photography, Lomond Hills, Scotland, walls, Weekly Photographic Challenge, wpc. Bookmark the permalink. 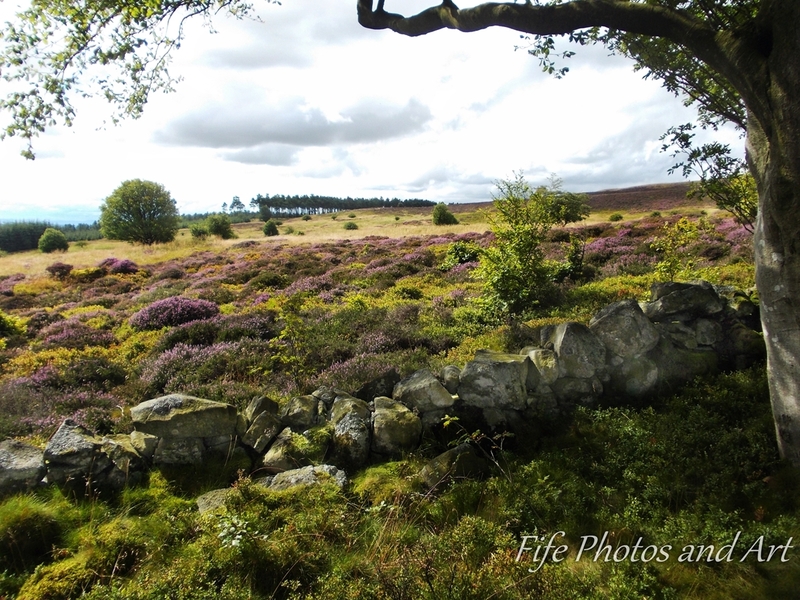 Thanks Kaz, glad you like the photos 🙂 Like you, I really like the stone walls and hedges in Scotland, to me they are just pleasing to the eye and a pleasure to photograph. Love those old stone walls. Had a few in my own response, also from Scotland. hard to resist them isn’t it?? Nicely done. Thank you for your kind comments Tina 🙂 And yes, it is hard to resist a good old Scottish wall to photograph!